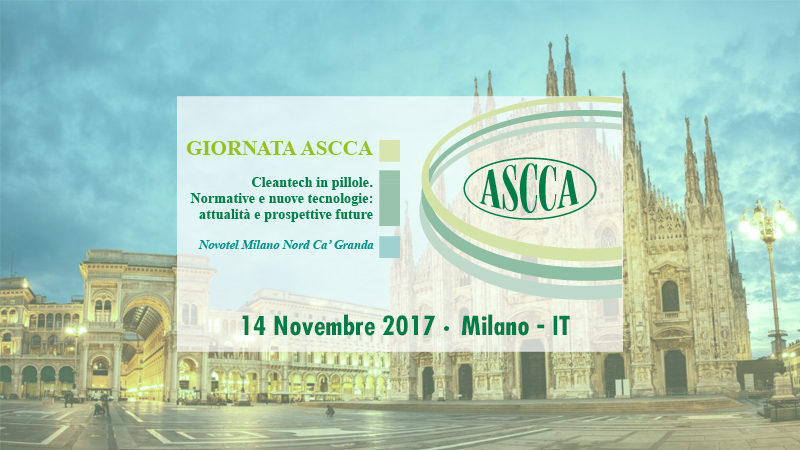 One year since CleanTech, the new day ASCCA takes on some themes (norms and new design tools) and develops others of extreme interest and interest, such as automation and environmental monitoring. 1 plenary, 2 parallel and an exhibition / meeting space are the right ingredients to make the day a moment of comparison on some hot topics of the moment. For more information, please visit ascca.net.